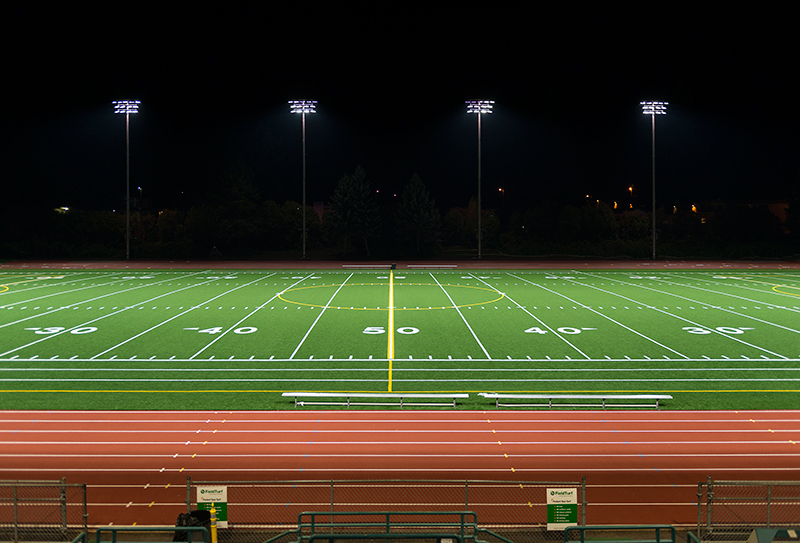 As part of a major renovation to its 60-year-old stadium, Edmonds School District upgraded to Musco’s Light Structure Green™ system with an LED light source. 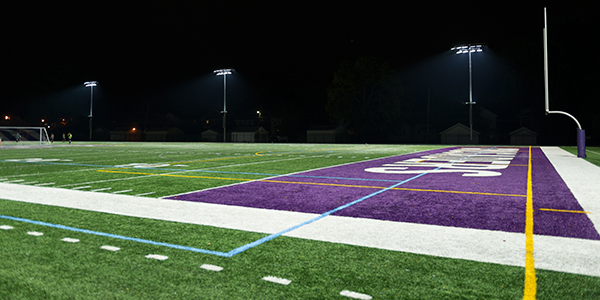 The new system cut the energy usage at the stadium by 57 percent and provides a superior playing environment thanks to more uniform lighting on the field and reduction of glare. 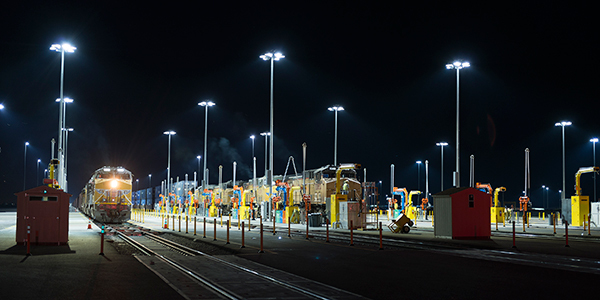 Neighborhood concerns about excessive spill light and glare have been eased with Musco’s specially designed optics built around the LED light source. 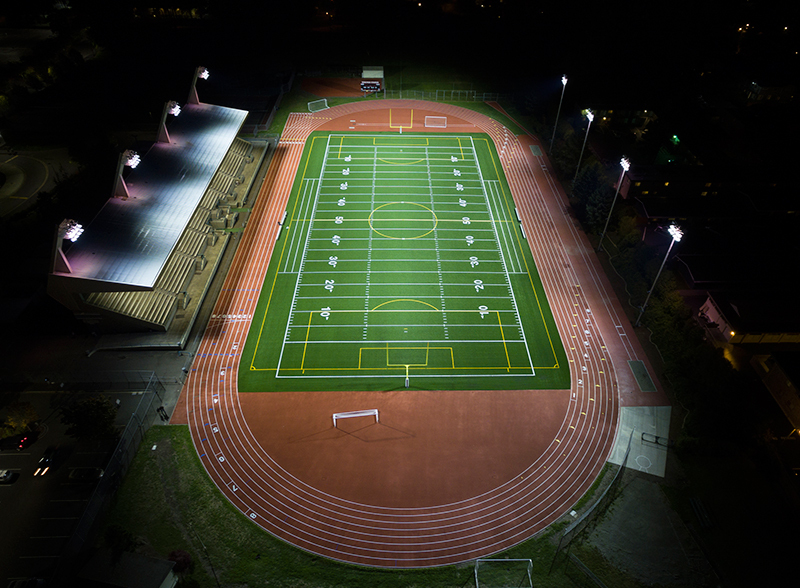 During the planning process, Edmonds School District officials evaluated systems with HID and LED light sources and determined Musco’s LED solution provided the best light control capabilities, as well as was the most energy efficient to operate. They worked with the public utility district to analyze potential energy savings and were able to take advantage of a nearly $50,000 incentive to help offset the initial capital cost. 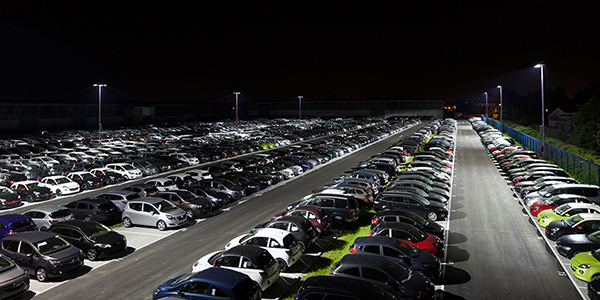 Maintenance is also eliminated for the next decade with Musco’s parts and labor warranty that guarantees light levels for the duration of the warranty. 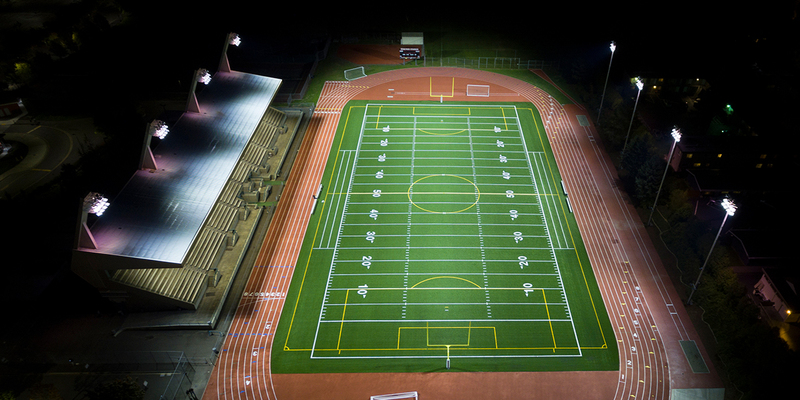 And with Musco’s easy-to-use Control-Link® Controls and Monitoring system, the school can schedule the lights via web-based software, mobile app and a 24/7 call center.